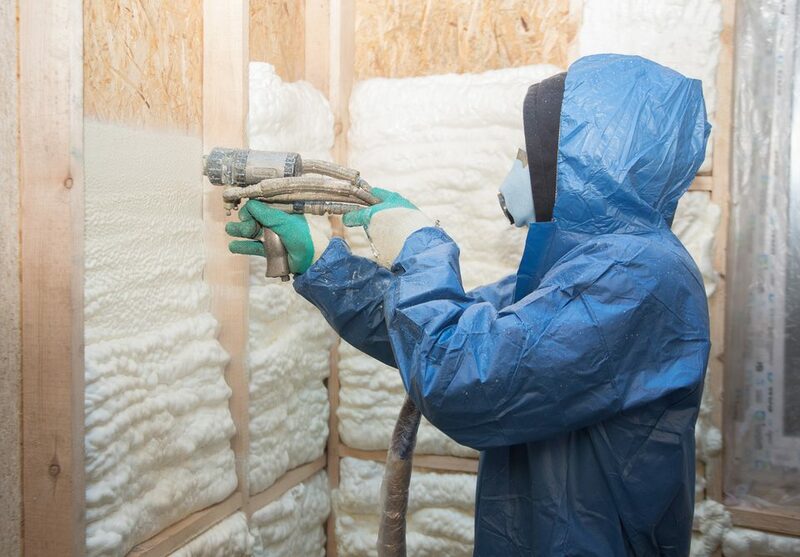 Insulation has been said to be able to reduce heating costs by upwards of 50-70% depending on a few factors. While this is not always 100% true, savings can still start at about 30% and work upward from there. While 70% is not out of reach, it can be a heavy initial investment that many people may not necessarily want to front the cash for. Some people may also by working their way up to this hefty amount of insulation, and the savings associated, by investing a bit more every few years. But what else can you do? 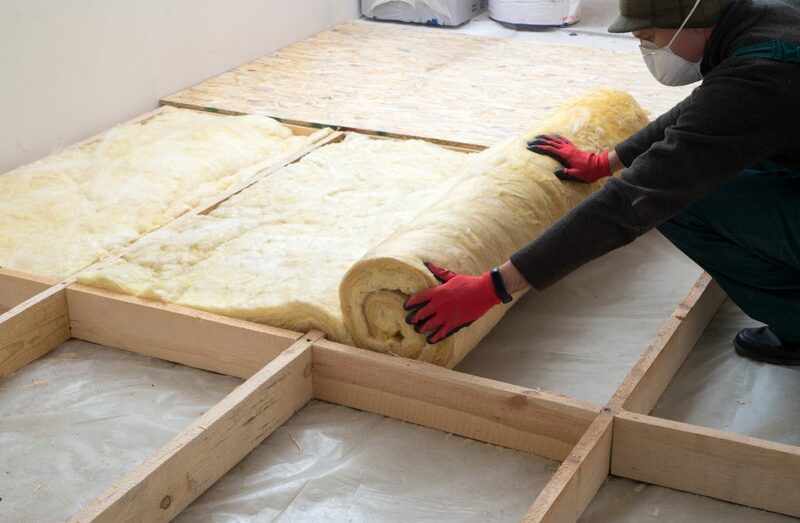 How much insulation is necessary to see results? Where do I focus? 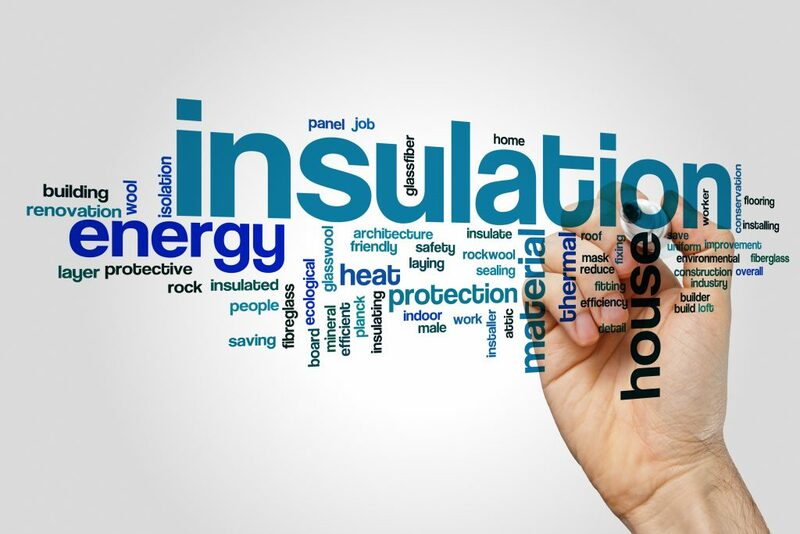 Let’s take a look at some of these points in relation to lowered heating costs and insulation. 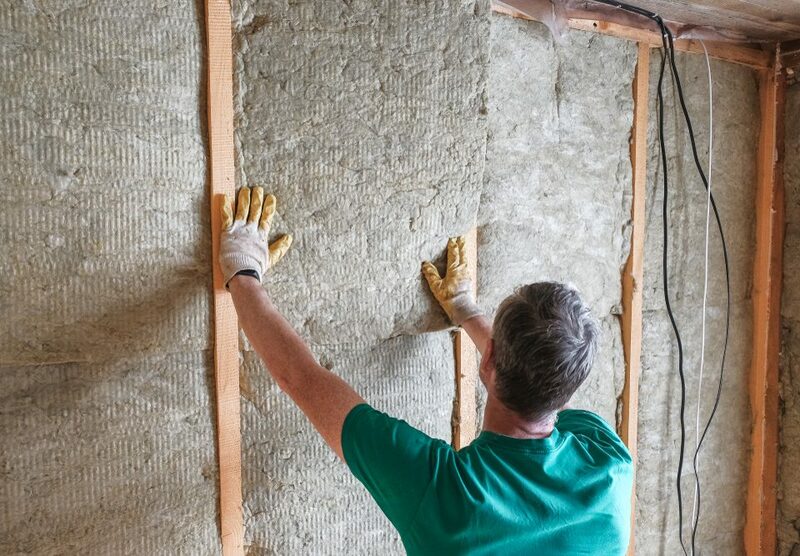 When talking about insulation, we always stress that a little goes a long way. 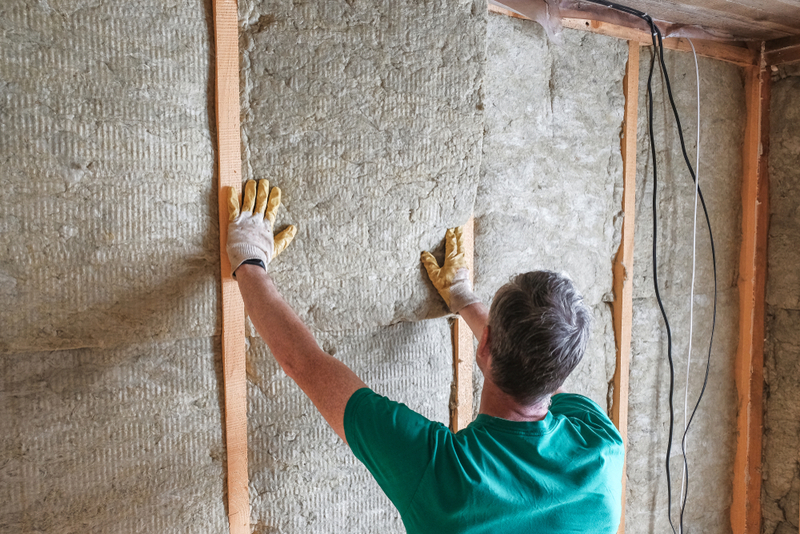 Even getting a few inches of good, new insulation can make a huge difference, and begin decreasing your heating costs, especially during the winter. 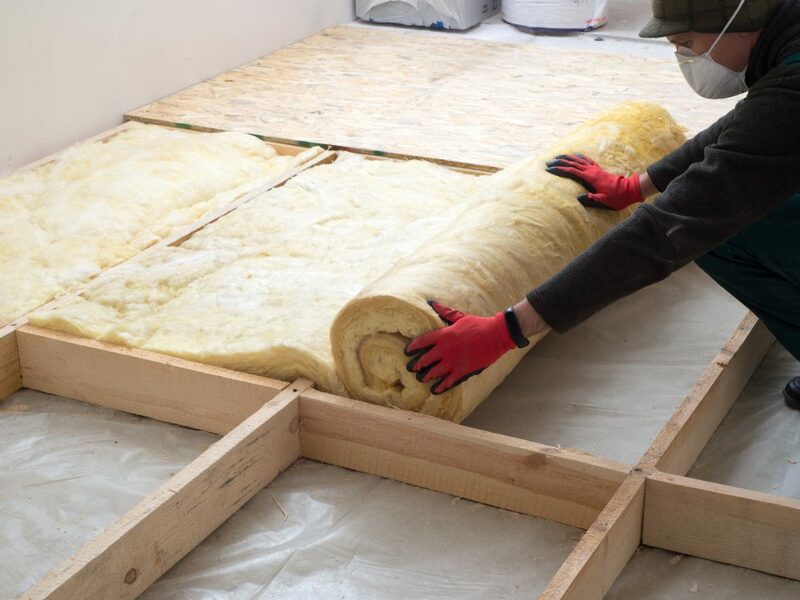 From these few inches, you have the opportunity to continue increasing the amount of insulation based off how much you want, whenever you’d like. By priority areas, we mean that there are specific spots in your home where you would typically see the most leakage in terms of heating. These would be areas such as the attic door, the corners of homes, cracks, walls, and ceilings. These areas essentially leak money, as it can be prevented that there is this much heating leaving them. Similarly, a good way to get those cracks and corners is by installing spray foam insulation, as it can be the best in those situations. 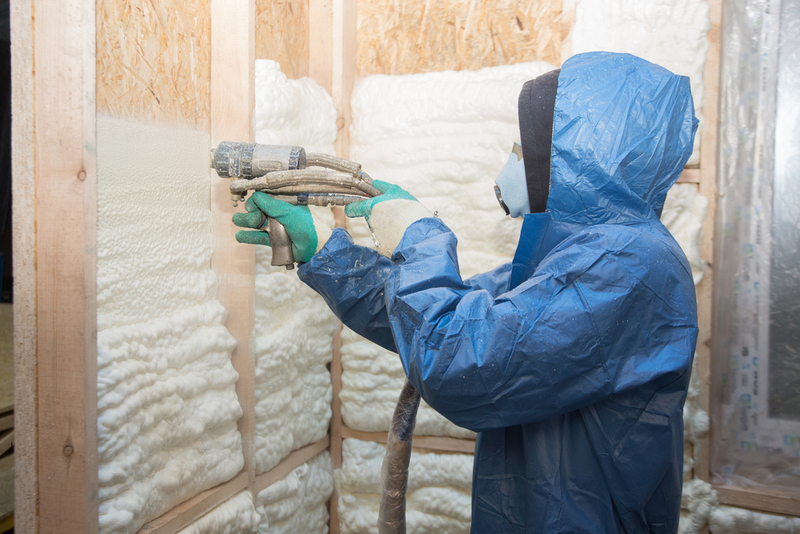 Once again, starting off with a few inches or so of insulation can be a great start, and really help keep your home as cozy as possible. One of the main things to focus on as a consumer is a long-term thought process. 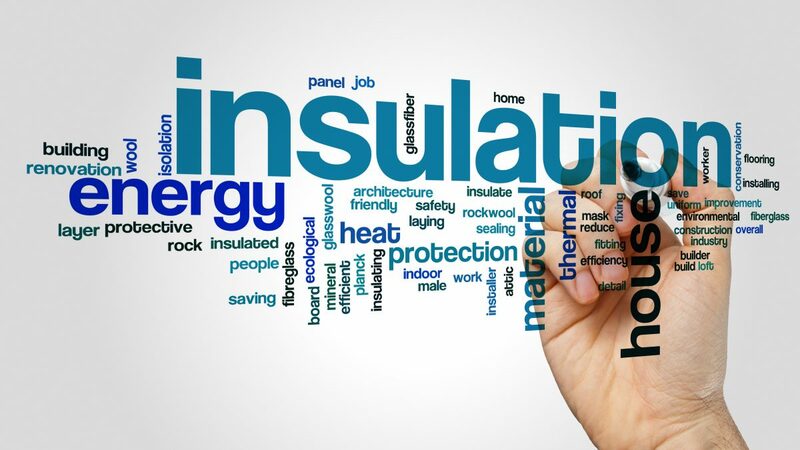 While it may be a bit of an initial investment to get new insulation in your home, it truly pays off. Heating and cooling account for 70-80% of all energy expenses in a home, and being able to decrease that number by 50% could save you thousands.